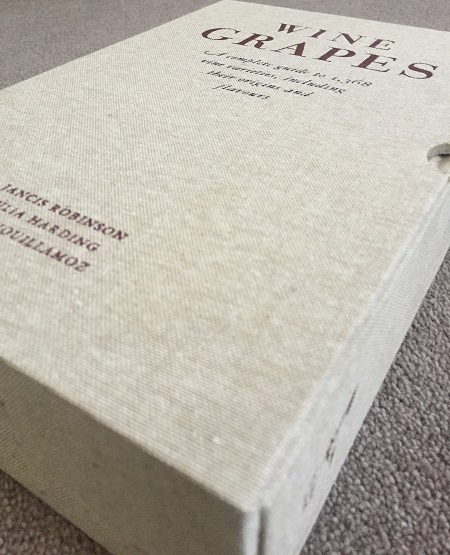 There are 1,368 commercially-grown grape varieties documented in the above great tome. I will never taste them all, but I have tasted a fair few of them – 50? 100? 150? I don’t know. But there are grape varieties that I keep coming back to, or that I seek out on wine lists. That’s a sign of greatness – perhaps the ultimate sign. There are others that really excite me too. Right now, in May 2018, these are my top 5s – white and red, and less well-known of each as well. I’m sure others will disagree… (no Chenin Blanc, Sauvignon Blanc, Malbec, Tempranillo, Sangiovese, etc. in the Top 5?! Nope, they all just missed out).